Bollywood Singer Sonu Nigam, who often remains in good mood, has last his cool this time. Recently, he complained about loud voice that comes from the morning Azaan. His tweets were taken it seriously and received a flak on social media. In the whole issue, one of the clergy goes on to announce a reward of Rs 10 lakh who shave off Sonu Nigam’s head. 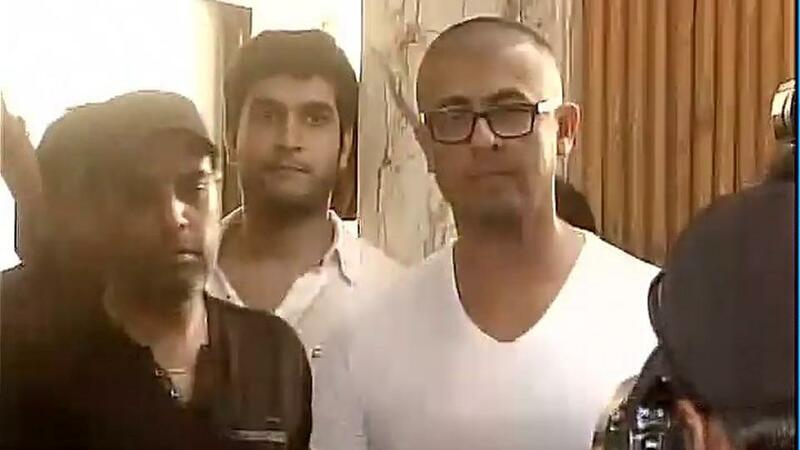 It looks like Sonu Nigam has taken it seriously and actually shaves off his head. 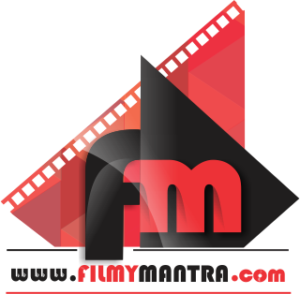 Previous articleSonakshi Sinha Speaks About Her Marriage Plans With Bunty Sajdeh!